Filling Spaces by Digital Artist Federico Picci. 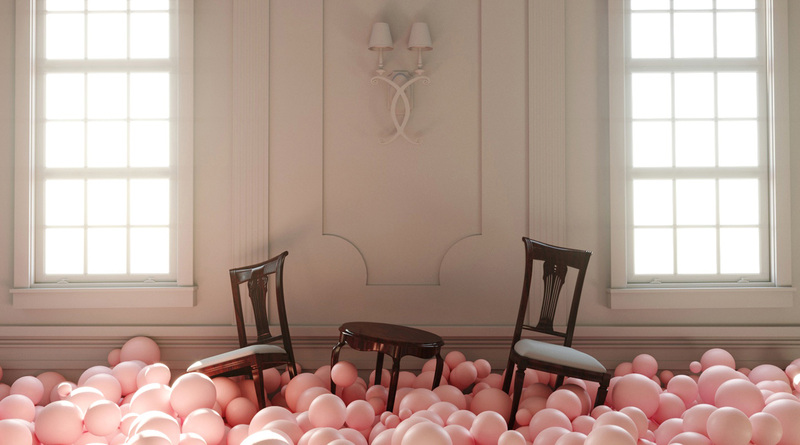 Whimsically Picci found a synergy with pale pink balloons, the way they float and fill a space with ease and lightness. 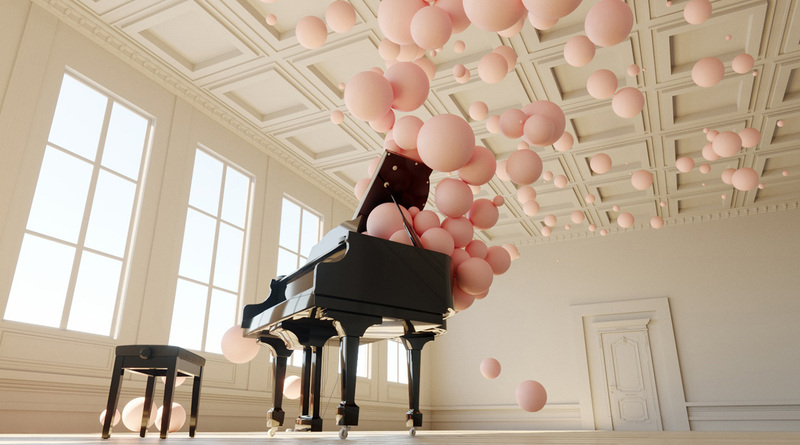 A grand piano, black and strong like a thoroughbred stallion, humorously has pink balloons pushing out from under its lid, the momentum of music evident visually in the many balloons jostling for freedom. 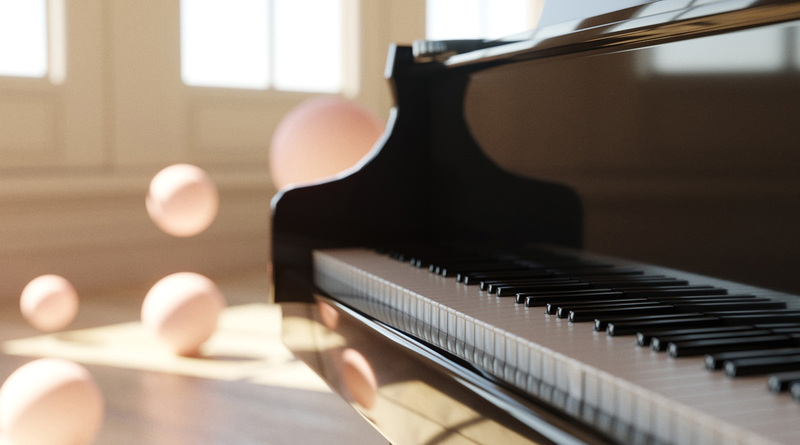 Single notes, much like a solitary balloon are joined with an entire symphony. 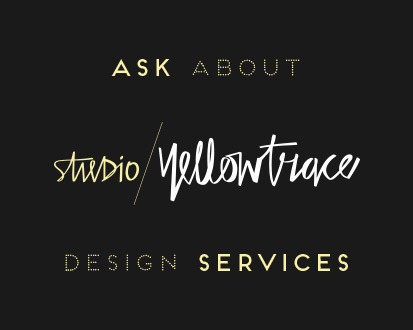 There is a lightness and a humour to Picci’s work. 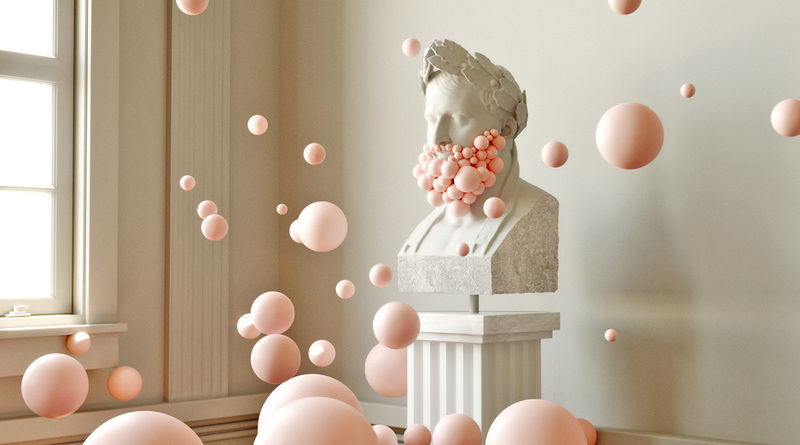 The cheekiness of the balloons, clinging to a sculpture’s beard in one vignette, or the robustness and playfulness of the pink bubbles overturning a side table and two chairs. 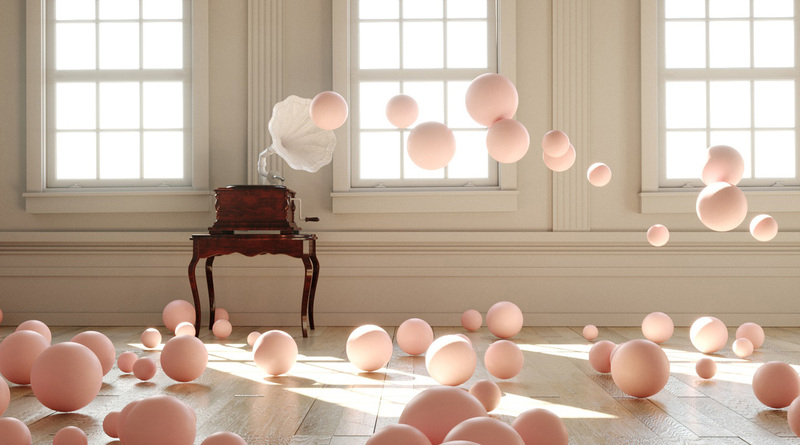 His work is a charming collection of beautiful images, moments grabbed in time as the pink bubbles cling to the ceiling or are captured suspended in mid air. 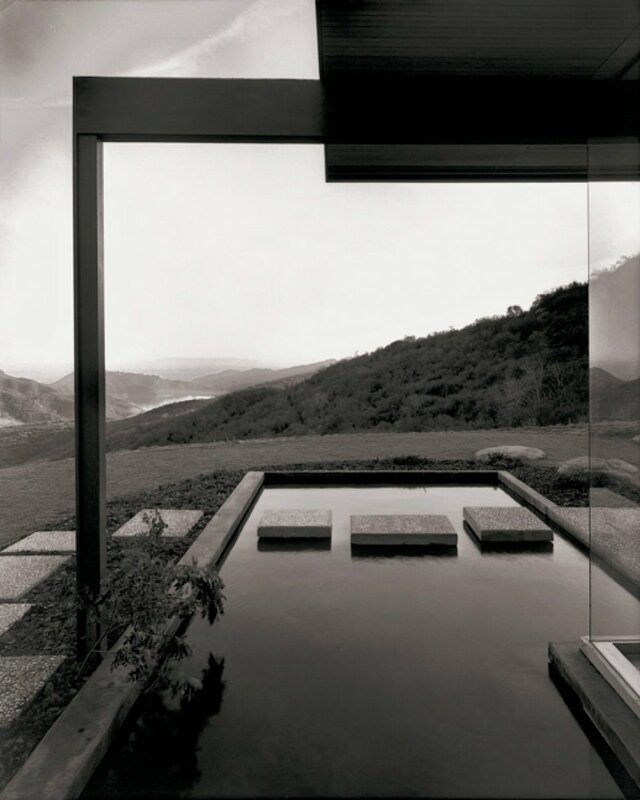 Picci is currently studying in Florence, which is evident by his choice to use the city’s classical architecture as the backdrop to the series. He wanted the images to read like a short movie, telling the story of music’s ability to delight us, to move us and to transport us to another world. And in this case, it’s a world of Picci’s imagination filled with overflowing delicate pink bubbles. 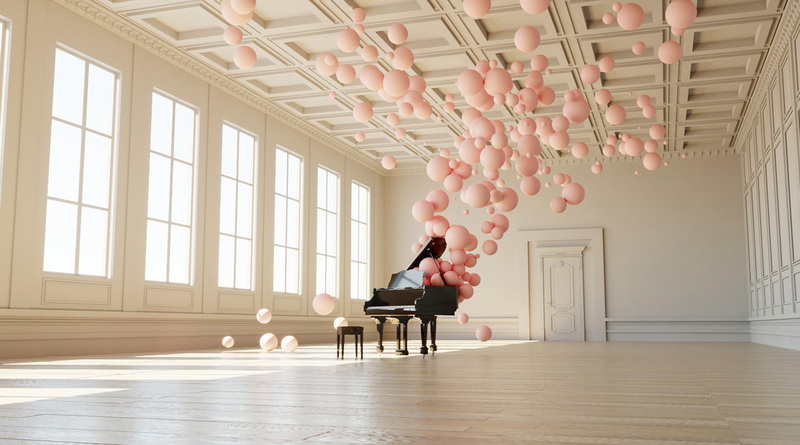 Related Post: ‘Invasions De Ballons’ Series By Charles Pétillon. House Built Over a Former City Water Tank in Madrid by Valdivieso Arquitectos.